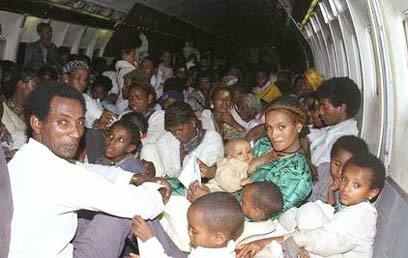 Recent press attention has focused on the repatriation of illegal African migrants from Israel. Reuters, the Associated Press, AFP, and UPI have disseminated stories. The Washington Post, Los Angeles Times, New York Times, Financial Times, ABC, CNN, CBC, BBC and others have added their own reports. The continual persecution of the Palestinians, politically and ideologically, the military court system, and now the emerging negative view of non-white people should outline clearly what the overriding Israeli government consensus is. The superior race theory is one that we’ve seen in the past, and is the hallmark of theories centered on a perspective viewed through the prism of eugenics. Those theories are dangerous and they need to be relegated to the past-along with Zionism. Richard Sudan ignores that Israel, alone among the nations, went out of its way to take in as free citizens black Africans — Ethiopian Jews airlifted in the 1980s and ’90s. In his efforts to falsely cast Israel as a racist state, he inadvertently betrays his own bias and either ignorance or dishonesty. He argues that Eritreans, South Sudanese, Ivorians and especially Palestinians have the right to be in Israel yet, according to his reasoning, only the Jews do not. 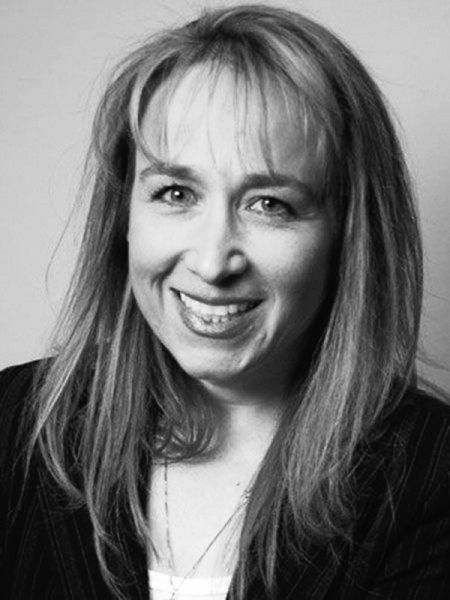 Whether overt, like Richard Sudan’s blog post, or more subtle, media coverage has framed Israel’s repatriation of illegal migrants incompletely, inaccurately and unfairly. But the government clampdown is also ripping at Israel’s soul. For some, the connotations of roundups and the prospect of mass detentions cut too close to the bone. Does Feldheim mean to imply that those she’s assisting are in danger of being sent to Israeli death camps? By relaying this quote, does Kershner seek to conjure this idea? Inclusion of such misguided hyperbole distorts the news report. Migrants, especially economic migrants, choose to move in order to improve the future prospects of themselves and their families. Refugees have to move if they are to save their lives or preserve their freedom. So, when Israel undertakes a program to voluntarily repatriate several hundred South Sudanese refugees, it is absolutely legal. Repatriation is exactly the course taken in the case of Liberian refugees being repatriated from Gambia, Angolan refugees being repatriated from Namibia, Angolan refugees being repatriated from Zambia, Congolese refugees being repatriated from Burundi, Ivorian refugees being repatriated from Liberia , and the refugees from the Democratic Republic of Congo being repatriated from the Republic of Congo. In all of the above cases U.N. member countries,through the UNHCR, funded in large part by the United States, pick up the tab. But in Israel’s case, the people of Israel are paying — adult migrants reportedly received $1,300 each and children $650 each. In the non-Israeli cases, repatriated refugees received much less, only a few hundred dollars each. However, the main thing that differentiates the repatriation of refugees from other countries from the repatriation of refugees from Israel is that there’s no outrage about it. Only Israel is singled out for widespread coverage, much of it tilted to the negative by repeated omissions. The relationship began with Menachem Begin’s note to the Mossad, “bring me the Ethiopian Jews,” and it was translated into action as Israel sent operators into enemy lands to help the Ethiopian Jews. In the middle of the night many Jews left their villages and, without maps but only faith to guide us, we walked through the hills and deserts of Ethiopia and Sudan to freedom. This helped unite us with the living Zion. Never before had black Africans been taken from Africa, not from freedom to slavery but from slavery to freedom. No other nation has ever done that. Only Israel. The media also ignores the history of the Vietnamese “Boat People.” After the United States retreated from South Vietnam and North Vietnamese communists took over, hundreds of thousands fled to escape persecution and oppression. Many took to small, rickety boats, braving the weather and the threat of pirates. Countless thousands perished. On June 10, 1977, an Israeli cargo ship en route to Japan crossed paths with a boat carrying 66 Vietnamese refugees. Their SOS signals had been ignored by passing East German, Norwegian, Japanese, and Panamanian boats. The Israeli captain and crew offered food and water and brought the passengers aboard. Neither Hong Kong, then ruled by Great Britain, nor Taiwan would accept the refugees so the Israeli ship transported them to Israel where Prime Minister Menachem Begin authorized their Israeli citizenship. 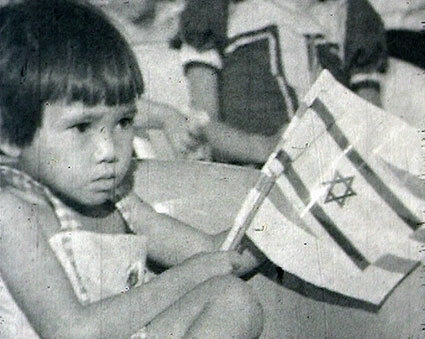 Between 1977 and 1979, Israel welcomed over three hundred Vietnamese refugees.